Driving lessons Chester | Ellesmere Port | Wirral | 5 lessons £99. First 5 lessons for £99! 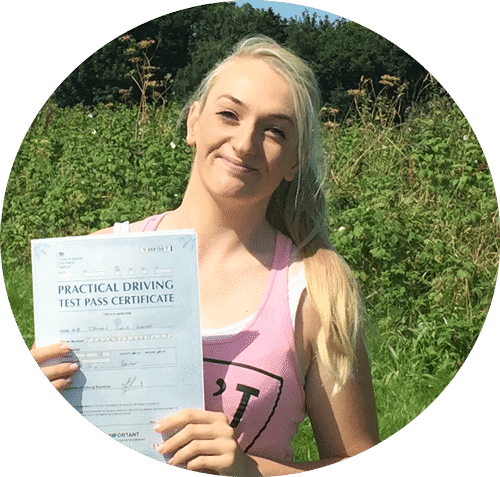 There are no catches with this offer if you are about to start your driving lessons in Chester, Ellesmere Port or Wirral then this is the one for you. Our 5 hour starter offer is the best way to get started on your driving lessons. After your 5 lessons we have some great discounted rates .The offer applies to first time drivers only, otherwise there are no conditions. 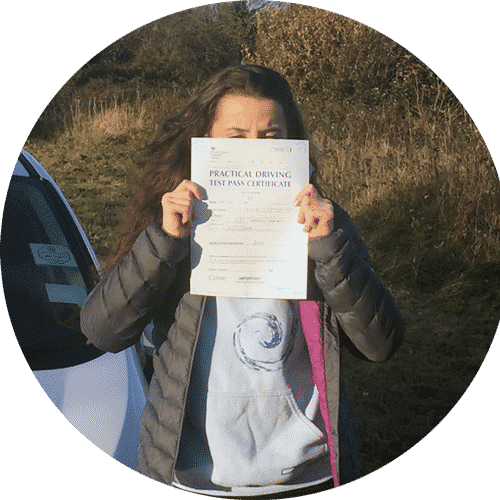 After the first 5 lessons you will be well on your way to getting that first time pass, and you can either pay as you go or save even more money by block booking another block of lessons. Lessons are available in Chester, Queensferry , Ellesmere Port and surrounding areas. Learn to Drive in Ellesmere Port. 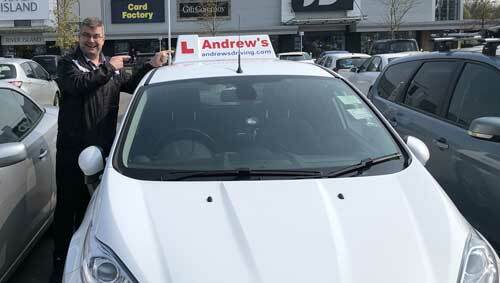 Andrew’s Driving School is a well reviewed driving school and provides driving lessons around the Chester, Ellesmere Port and Wirral areas. 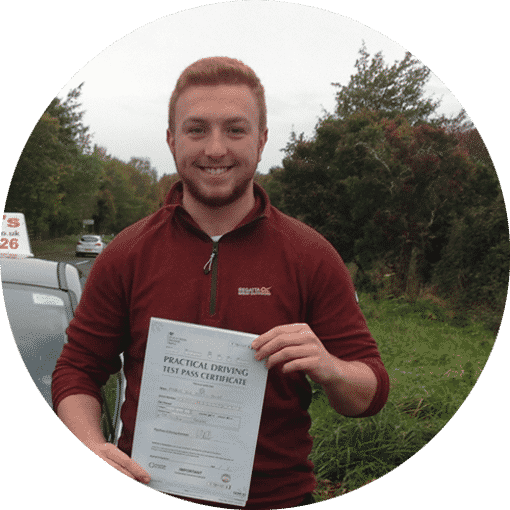 Put your trust in Andrew’s Driving school and let us teach you how to become a safe and confident driver which we will do in the shortest time possible. As well as teaching you how to drive in Chesters busy city centre you will also learn how to use dual carriageways and main roads. As well as driving lessons we also provide driving instructor training in Chester and the surrounding areas. We are Ordit registered so you can be sure that you are receiving the very best driving instructor training. 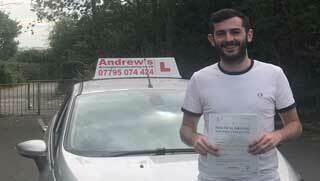 Start learning to drive with Andrew’s Driving School. We promise to get you through your driving test in the shortest time possible. Local instructor with excellent knowledge of area. Check out our reviews on this website and facebook. Start your driving in Wirral and Cheshire! 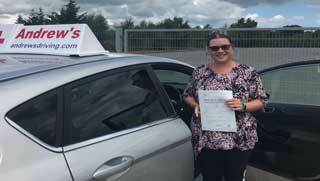 Driving Lessons Ellesmere Port, Chester and Wirral. Professional Local Chester driving instructor. Our pick up and drop of points are flexible. Lessons from all Chester Schools and Colleges. Block booking driving lessons in Wirral. Our cars are always late models and regularly maintained, All vehicles are late models and top of the range. Lessons available as full courses or by the hour. Check out our latest spring saver deal and save money on your driving lessons in Ellesmere Port, Chester and Wirral. Our instructors are all local to the area and we only use the best instructors in the area. 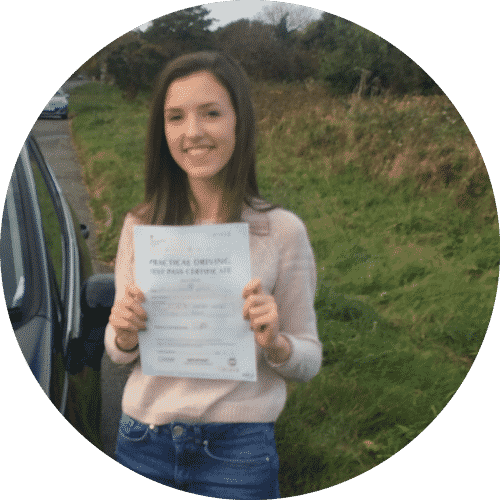 When you book your driving lessons with us you can be certain of a great experience learning to drive. 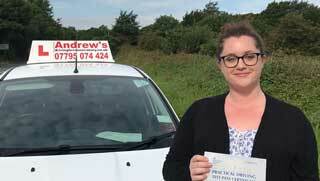 Pass your driving test first time in Chester, Ellesmere Port or Wirral. passed first time after an intensive driving course. 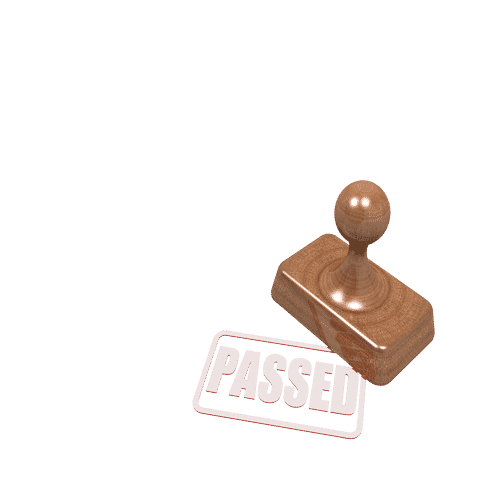 passed first time after a course of driving lessons.